Newly renovated 3 bedrooms / 2 full bathrooms, ~1500 sq. ft. apartment located in West Rogers Park. Hardwood floors throughout, brand new bathrooms, updated kitchen. 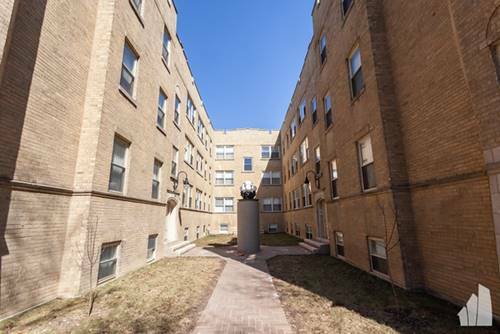 Very spacious, clean apartment with updated appliances. $1,750.00 monthly rent, water included. Street parking available. 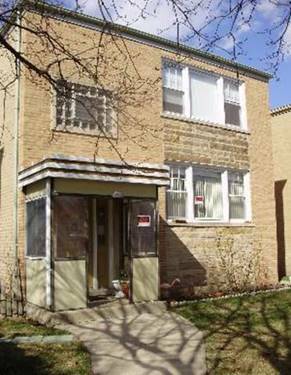 Close to a mall, grocery stores (Mariano's, Jewel-Osco, Walmart), gyms, and restaurants. 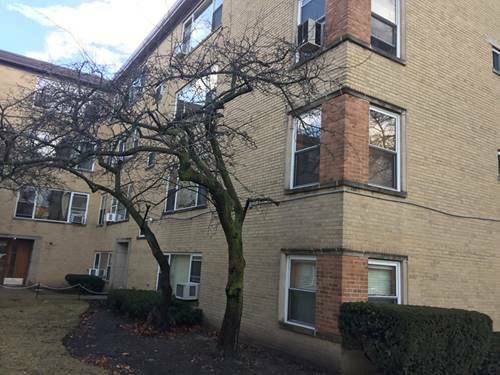 Safe neighborhood, close to good elementary schools, high schools, and Northwestern University and Northeastern Illinois University. Five-minute drive to Howard Red Line Station and Lake Michigan. Border of Skokie, Lincolnwood and Evanston. 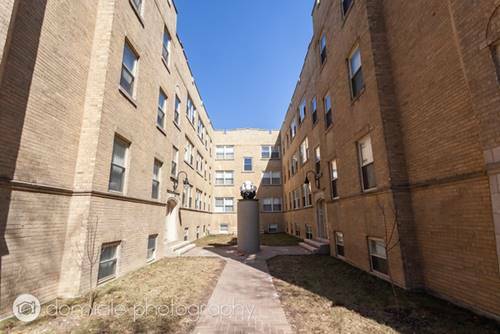 For more information about 2932 W Touhy Apt 2, Chicago, IL 60645 contact Urban Real Estate. Listing provided by Park Shore Realty Inc.